A bank guarantee, demand guarantee or guarantee means any signed undertaking, however named or described, providing for payment on presentation of a complying demand. Guarantees are usually issued by banks, which is why they are also called ‘bank guarantees’; however, they can also be issued by other financial institutions or companies as well. A demand guarantee could also be called as an independent demand guarantee, autonomous demand guarantee, first demand guarantee or bank guarantee as explained above. On this article, “bank guarantee” and “demand guarantee” terms used with the same meaning. Definition: ICC’s URDG 758 defines a demand guarantee as follows: “demand guarantee or guarantee means any signed undertaking, however named or described, providing for payment on presentation of a complying demand”. 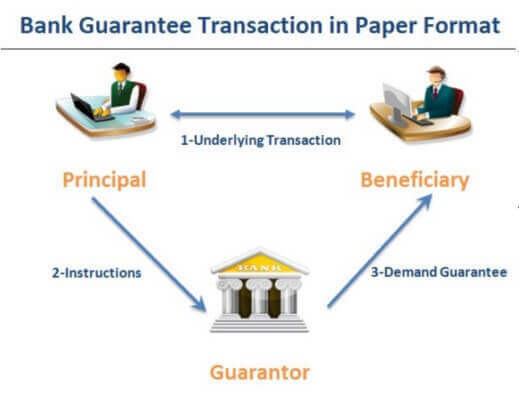 How Does a Bank Guarantee Work in Paper Format? Step 2: Principal approaches Guarantor to issue a Demand Guarantee in favor of the beneficiary. On this stage principal must supply the terms and conditions of the guarantee to the guarantor by the help of the Bank Guarantee Application Form. Step 3: Guarantor issues the bank guarantee and sends it to the beneficiary. 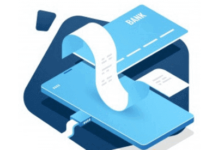 How Does a Bank Guarantee Work in Swift Format? 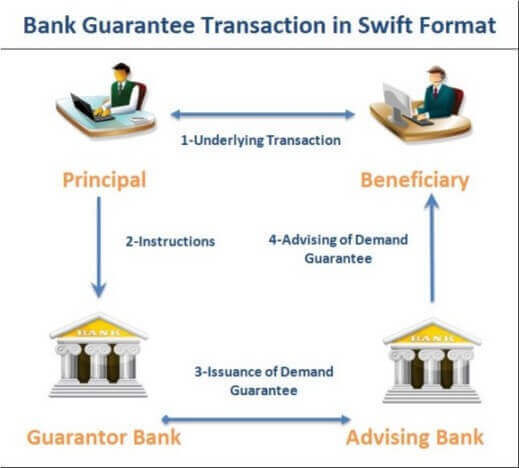 Step 3: Guarantor issues the bank guarantee in swift format and sends it via secure online swift platform to the advising bank which is located in the beneficiary’s country. Step 4: Advising bank advices the bank guarantee to the beneficiary in online means. 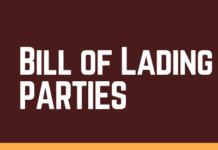 Advising Party: Advising party means the party that advises the guarantee at the request of the guarantor. Applicant: Applicant means the party indicated in the guarantee as having its obligation under the underlying relationship supported by the guarantee. The applicant may or may not be the instructing party. Beneficiary: Beneficiary means the party in whose favour a guarantee is issued. Guarantor: Guarantor is the institution that issues the bank guarantee. As per URDG 758 guarantor means the party issuing a guarantee, and includes a party acting for its own account. Instructing Party: Instructing party means the party, other than the counter-guarantor, who gives instructions to issue a guarantee or counter-guarantee and is responsible for indemnifying the guarantor or, in the case of a counter-guarantee, the counter-guarantor. The instructing party may or may not be the applicant. Tender Guarantee: A tender guarantee (also known as a tender bond or bid bond) is requested from the tender participants during the tender processes. The aim of the tender guarantee is to make sure that the tender participants submit workable bids under the tender. A tender guarantee protects the tender organizers against the tender participants’ acts of injustice. By having the tender guarantee, the tender organizer knows that the participants will comply with the terms of the contract in the event that that the tender is accepted. Tender guarantees are usually issued for 2% to 5% of the tender amount. In some situations, exporters may also be asked for presentation of a tender guarantee by the importers. Advance Payment Guarantee: An advance payment guarantee secures the advance payment made by importer (buyer, purchaser) if the exporter (seller, supplier) does not fulfill its obligations. Advance payment guarantees are frequently issued for the exact amount of advance payment that has been given to the exporters (sellers, suppliers). Performance Guarantee: A performance guarantee (also called a performance bond) protects the importer against the failure of the exporter to meet its contractual obligations. Performance guarantees are generally issued for 10% to 20% of the contract total; however the guarantee amount may be constraint by the local law of the importer’s country. Obligations under a performance guarantee or bond could concern supply obligations or obligations concerning function and quality during the agreed period of the guarantee. Retention Money Guarantee: In big projects such as building a factory plant, supply of complicated machineries and other capital goods, it is often determined that the buyer may keep around 10% of the contract amount for a further period of time even after the exporter delivered the goods or completed the assembly, for example 18 months after the production plant up and running. 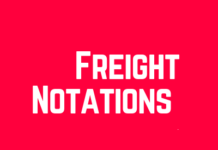 The exporter may want to have the full contract amount before the end of this extended period (in the example given above, 18 months) by issuing a retention guarantee that covers the amount that would otherwise be withheld by the buyer. The exporter will request its bank to issue a retention guarantee in favor of the buyer. Once the buyer receives the retention guarantee he will transfer the amount of the guarantee amount direct to the exporter by T/T payment. Payment Guarantee: Unlike other bank guarantees a payment guarantee secures the payment of the exporter in case the importer does not fulfill its payment obligations. 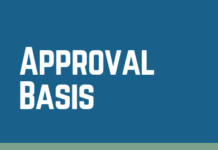 A payment guarantee can be issued in the form of an endorsement on a draft, also known as an “aval”. URDG (Uniform Rules on Demand Guarantees) are the set of rules that apply to bank guarantees in international scale. URDG have been published by ICC. URDG rules, like other trade finance rules published by ICC, have a contractual nature as a result they apply to a specific bank guarantee only if parties to the given transaction choose these rules by giving express reference to the rules in the text of the bank guarantee. URDG 458: (ICC Uniform Rules for Demand Guarantees ICC Publication No. 458E, 1992 edition): The ICC Uniform Rules for Demand Guarantees has been prepared by ICC Banking Commission and International Commercial Practice Commission joint efforts. It has been adopted by ICC Executive Council on 03.December.1991. URDG 458 is the first set of rules that exclusively devoted to demand guarantees. URDG 458 has been published with the aim of defining obligations of principals, beneficiaries and guarantors under demand guarantees and counter-guarantees. 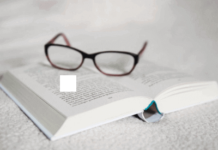 URDG 458 contains 28 articles, which governs the liabilities and responsibilities of the parties of bank guarantees, the nature of the demand, conditions of the expiry and the governing law jurisdiction for the guarantee or counter-guarantee. The URDG 458 Rules will secure uniform practice in the requirements for guarantees and will join the other ICC Rules, such as the Uniform Rules for Collections, URR 522, Uniform Customs and Practice for Documentary Credits, UCP 600, in bringing order and security to international business practice. URDG 758: (ICC Uniform Rules for Demand Guarantees ICC Publication No. 758E, 2010 edition): URDG 758 succeeded URDG 458. As of 01.July.2010 the new set of rules for demand guarantees came into effect and substituted with the old set of rules. More than just an update of the existing rules, the revised URDG 758 could be seen as a new set of rules for the twenty-first century. A clear layout of the examination process for demands and a step-by-step roadmap for handling extend or pay demands. 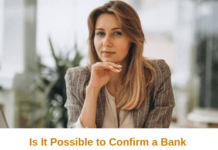 Is It Possible to Confirm a Bank Guarantee? 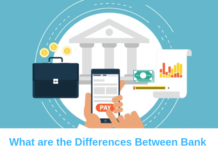 What are the Differences Between Bank Guarantees and Letters of Credit?